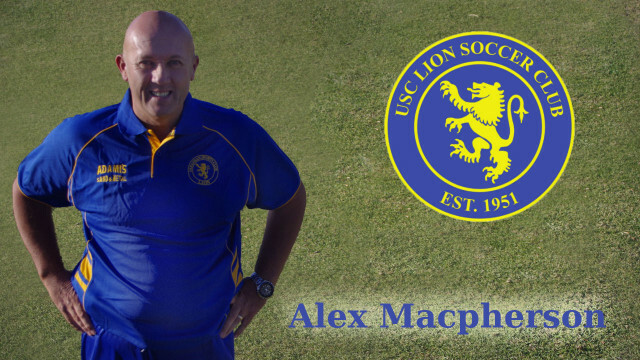 USC Lion is proud to welcome Alex Macpherson to Grange as the first team coach for the 2017 season. Club President, Marc Crossman has been full of praise towards the new appointee. “We’re all thrilled to have Macpherson here. He’s shown a great attitude in training so far and is getting the best out of the lads,” said Crossman. After tough negotiations it was USC’s organisation and professional setup that attracted the Scot to Grange. “I had an offer for another club, but they weren’t organised. However the first point of contact here was quite professional and very organised. I got a good vibe from the club. I arrived at Grange on the first training night and had about 50 guys out,” said Macpherson. Macpherson is excited to be working with USC after coming from Scotland where he was the youth team coach for Ayr United who compete in the Scottish Championship. Having a month of pre-season under the belt, the new gaffer is liking what he’s seen at Grange. After an internal match this week Macpherson believes the squad is showing good depth. With limited exposure to the SAASL leagues, Macpherson has still done his homework and finding some areas that need to be improved. 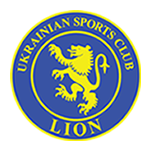 After USC Lion winning the Division 3 title in 2014, achieving promotion from Division 2 in 2015 and impressive debut season in the Premier Division, Macpherson doesn’t feel the pressure to set targets. Round 1 kicks-off on 1st April with fixtures yet to be confirmed.